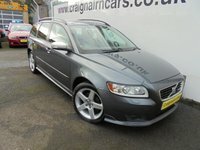 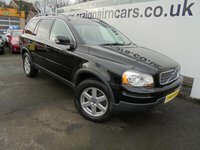 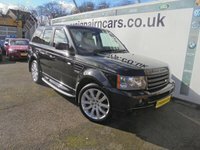 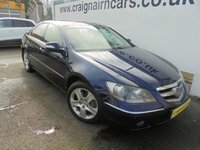 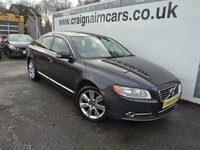 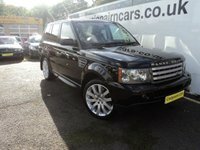 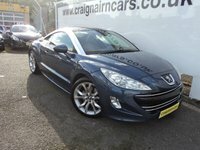 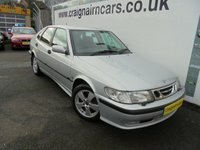 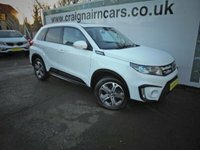 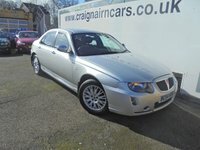 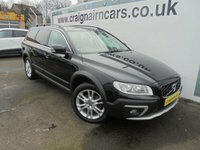 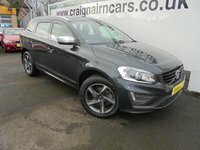 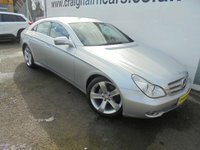 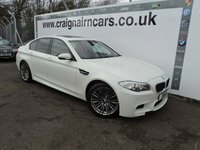 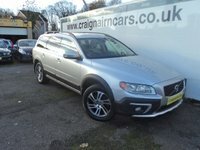 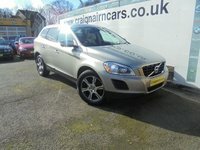 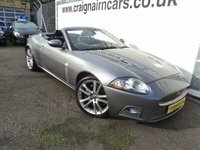 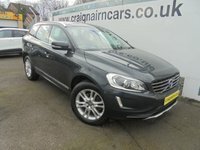 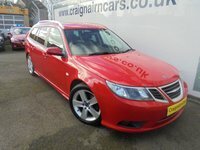 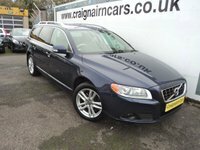 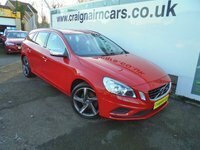 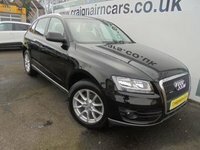 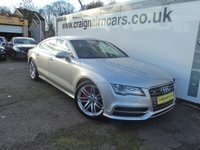 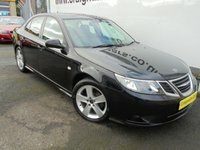 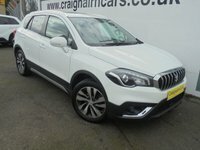 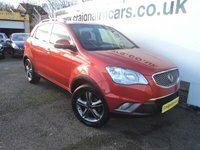 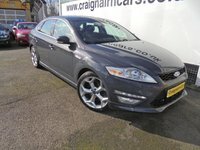 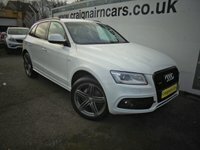 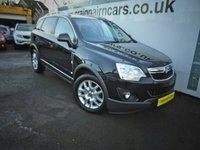 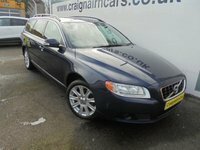 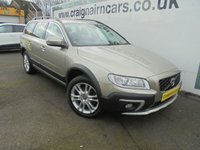 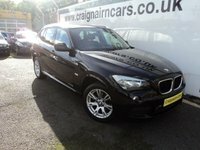 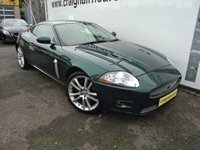 Welcome to Craignairn Cars Limited hope you enjoy looking through our new website. 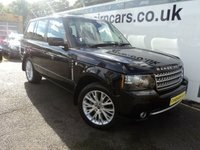 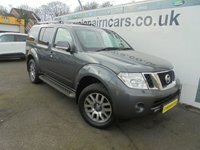 We have been established since 1995 and have a wide selection of Sports, Prestige And 4x4 Cars In stock. 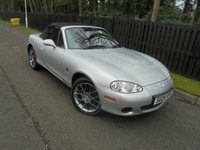 All our cars are fully prepared to the highest standard and all come with a minimum of 3 Months Parts And Labour Warranty. 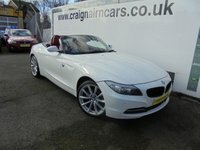 Low rate finance packages are available too, so please call with any requirements you may have. 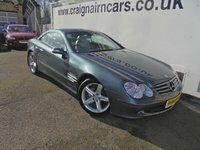 We are located in the town centre across from Kirkcaldy Railway Station. 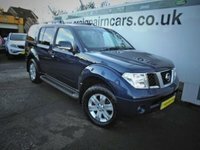 Look forward to meeting you soon.